Dr. Angela Davis, who had her invitation from the Birmingham Civil Rights Institute rescinded, is coming to Birmingham after all. The location has not been determined. The group, Birmingham Committee for Truth and Reconciliation (BCTR), said bringing Davis to Birmingham will be their inaugural act. 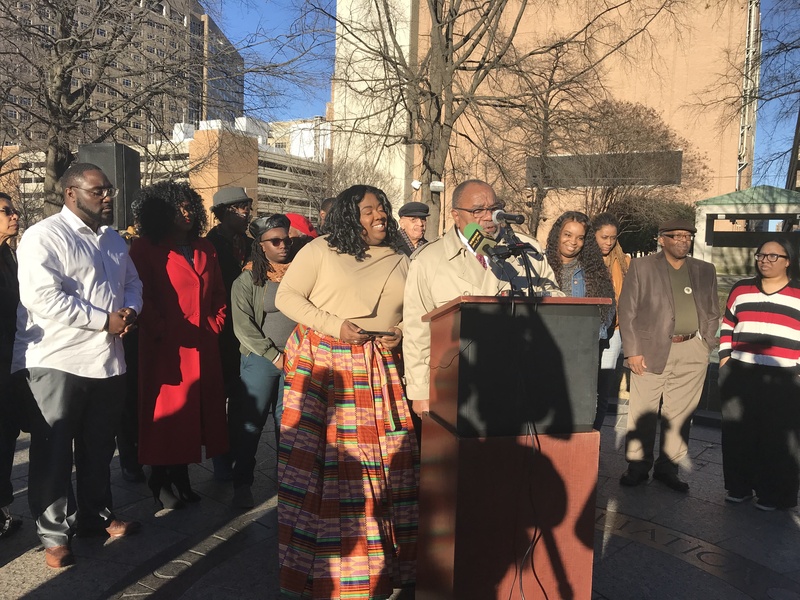 The committee held a press conference in Kelly Ingram park after the BCRI made the decision last week to rescind the Fred Shuttlesworth Human Rights Award it had planned to present to Davis in February. That decision led to a national outcry and consequences for the Civil Rights Institute. On Wednesday, three BCRI board members Mike Oatridge, chair; Walter Body, vice chair and Janice Kelsey, secretary, said they were resigning. Their resignations came as protesters on Monday called for leadership changes and demonstrations at the Birmingham Civil Rights Institute. Speaking outside the BCRI, located in the same downtown area where civil rights violence once shocked the nation, organizers told a news conference that Davis, a Birmingham native, was wronged by the decision to rescind the honor. People who know Davis and knew Shuttlesworth were baffled by the decision including those members of the BCTR: former Birmingham Mayor Richard Arrington; The Honorable U.W. Clemon; Odessa Woolfolk, retired educator and founding president and chair of the BCRI; Dr. Jesse Lewis, businessman and founder of The Birmingham Times; T. Marie King, activist; Scott Douglas, executive director of Greater Birmingham Ministries; Majella Chube Hamilton, Ballard House Project, Inc.; DeJuana Thompson, founder of Woke Vote; and Michelle Clemon, attorney and consultant. 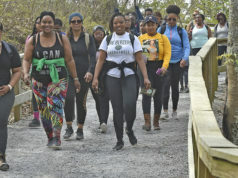 Davis said in a statement to CNN Monday that she was also stunned to learn of the board’s reversal. 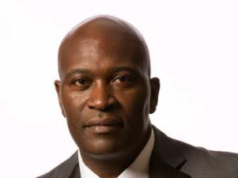 On Tuesday, the Birmingham City Council also voted unanimously to honor Davis. Councilor Steven Hoyt said he was embarrassed at how the BCRI handled the matter. Davis ,74, has spent decades fighting for civil rights. She was an active member of the Black Panther Party, Student Nonviolent Coordinating Committee and Communist Party USA. She also is an outspoken supporter of the Boycott, Divestment and Sanctions movement targeting Israel’s treatment of Palestinians. Efforts to reach Davis for comment since the controversy began have been unsuccessful. The statement did not indicate what criteria Davis didn’t meet, nor did it identify the origin of the complaints. Many people responded with outrage on Twitter and Facebook. Mayor Woodfin called the museum’s decision a reactive and divisive decision and offered to facilitate a community dialogue in response. While the city helps fund the museum, one of the top tourist draws in Alabama, it doesn’t get involved in “programmatic decisions,” Woodfin said. Late Sunday, Woodfin said on the city’s website he was dismayed by the decision. “I am dismayed because this controversy might have been avoided entirely, had it been handled differently,” he wrote in a statement published on the city’s website. “I am dismayed because, as has been the case throughout Birmingham’s history, people of goodwill behaved reflexively, rather than engaging in meaningful discourse over their differences and seeking common ground. 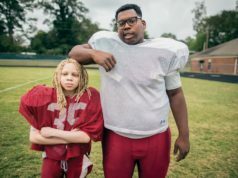 “I am dismayed because this controversy is playing out in a way that harks backward, rather than forward — that portrays us as the same Birmingham we always have been, rather than the one we want to be. I am dismayed because I believe that we should be able to expect better, from ourselves and from one another.